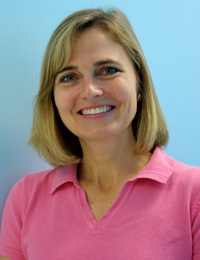 Dr. Richter received her undergraduate degree from Stanford University and her medical degree from the University of North Carolina at Chapel Hill. She completed her pediatric residency at the University of Arizona in Tucson while her husband served in the Air Force there. After completing her residency, she and her family moved to Roanoke, Virginia where she worked for the Roanoke County Health Department as chief of the Child Development Clinic. She also worked in the pediatric clinic at Roanoke Community Hospital as a supervisor and mentor for family practice residents. 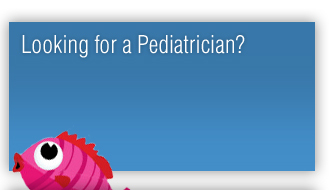 Dr. Richter practices all aspects of general pediatrics, including attention deficit disorder, allergies, asthma, wart removal, as well as sick and well visits. She has been practicing in Fayetteville since 2000. 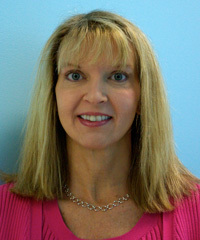 Sandy Robbins, PNP completed her undergraduate degree at Northwestern State University in Louisiana. She served in the Army as a commissioned officer in the Army Nurse Corp at Ft. Bragg and in the NICU at Cape Fear Valley Medical Center. Ms. Robbins received her Master's degree from Duke University. 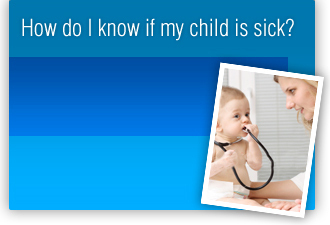 She has been certified pediatric nurse practitioner since 2000. Also, she has experience as a certified lactation consultant.